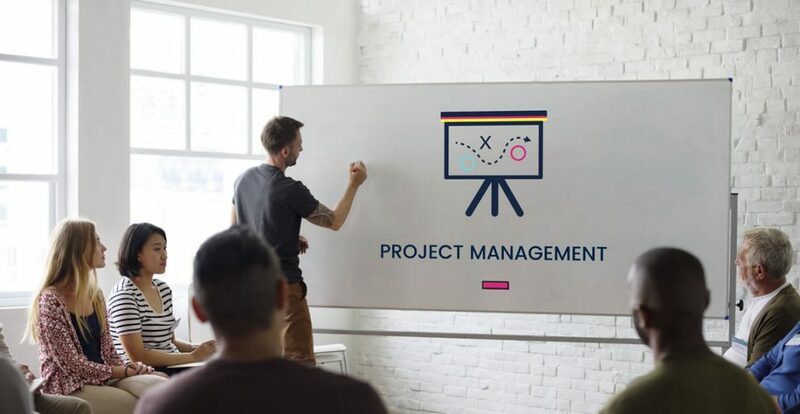 Despite the importance of project management, many workplaces do not spend time investing in small-scale project management. Smaller projects are then left without someone in charge, which only invites disorder and chaos. Project management ensures that everything goes smoothly, including the development and delivery of the product to the client. Effective management can also cut costs and prevent wasted time by focusing on the ultimate goal and taking steps to make it happen. When a team is left without leadership, things can soon become unfocused and disorganised. This course gives you a solid foundation in project management, focusing on small projects. We go into detail about the general steps you need to take, giving you valuable information you can use to start managing projects effectively. The course begins by discussing how to define and plan the project. Next, we discuss the steps you need to take to complete the project, including how to keep the project running well and on time. We also review the importance of flexibility in project management. Finally, we let you know how to purchase software programs that you can use to make project management much easier. Who can take the Project Management Foundation (Small Projects) Certification course? The course is broken down into 0 individual modules. Each module takes between 20 and 90 minutes on average to study. Although students are free to spend as much or as little time as they feel necessary on each module. Once you have completed all 0 modules there is a multiple choice test. The questions will be on a range of topics found within the 0 modules. The test, like the course, is online and can be taken a time and location of your choosing. How long does it take to complete the Project Management Foundation (Small Projects) Certification course?